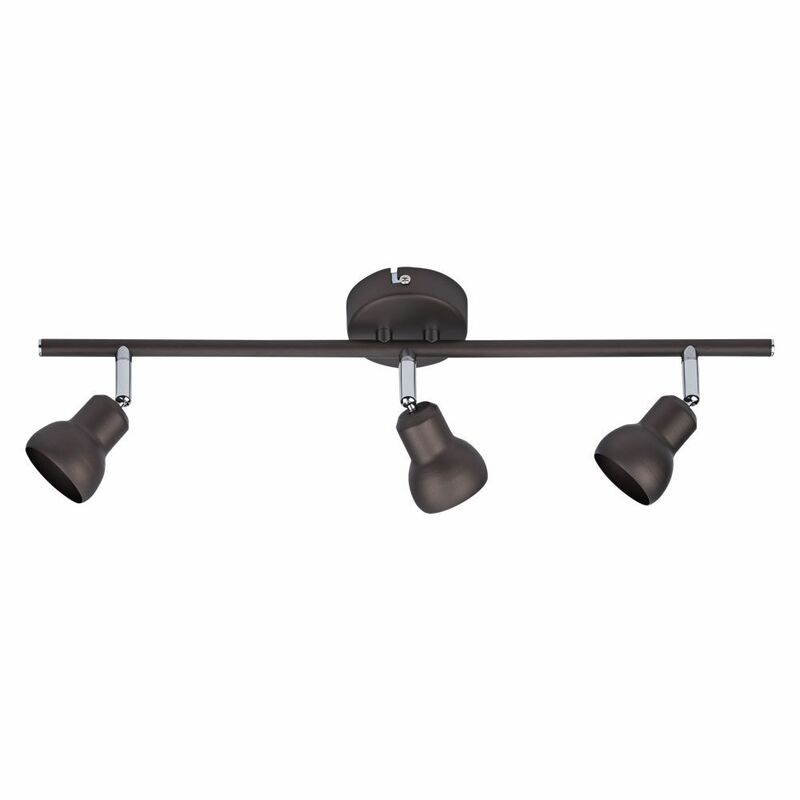 Light up living spaces and create functional, decorative lighting with the Biard Brooklyn ceiling spotlight fitting. 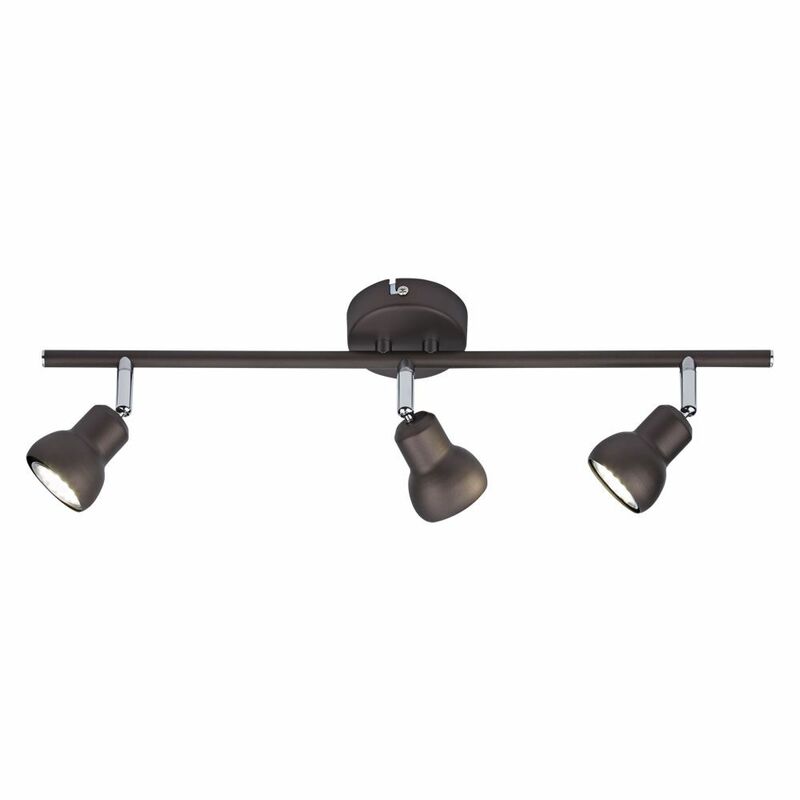 Featuring three individually adjustable spotlight heads. Made from high-quality stainless steel with a stylish metallic chocolate. 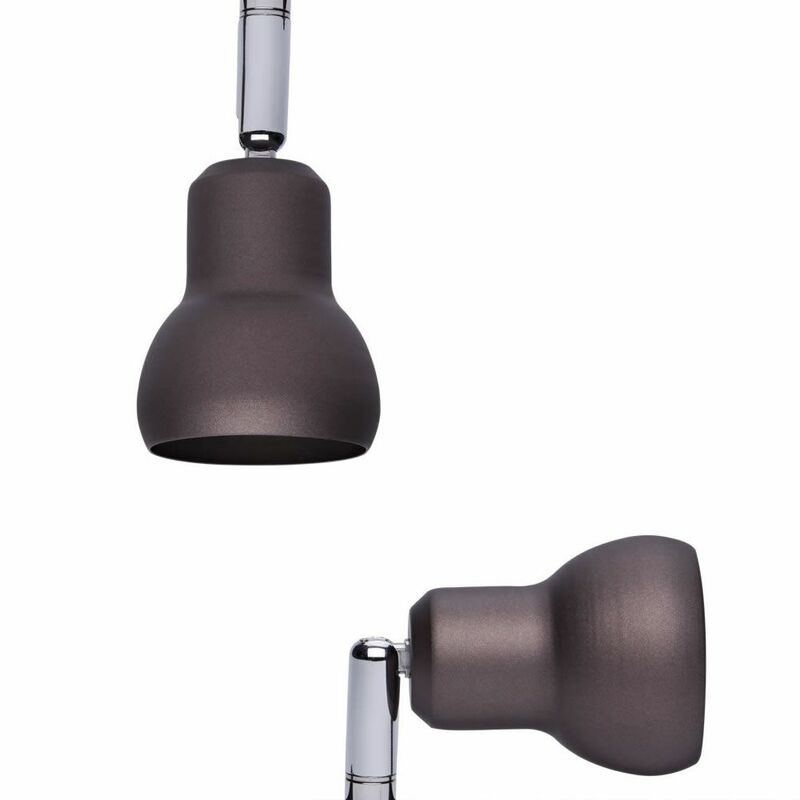 Adjust the direction of the light output by easily rotating the spotlights through 360° to highlight decorative features or direct the light onto worktops or cabinets. 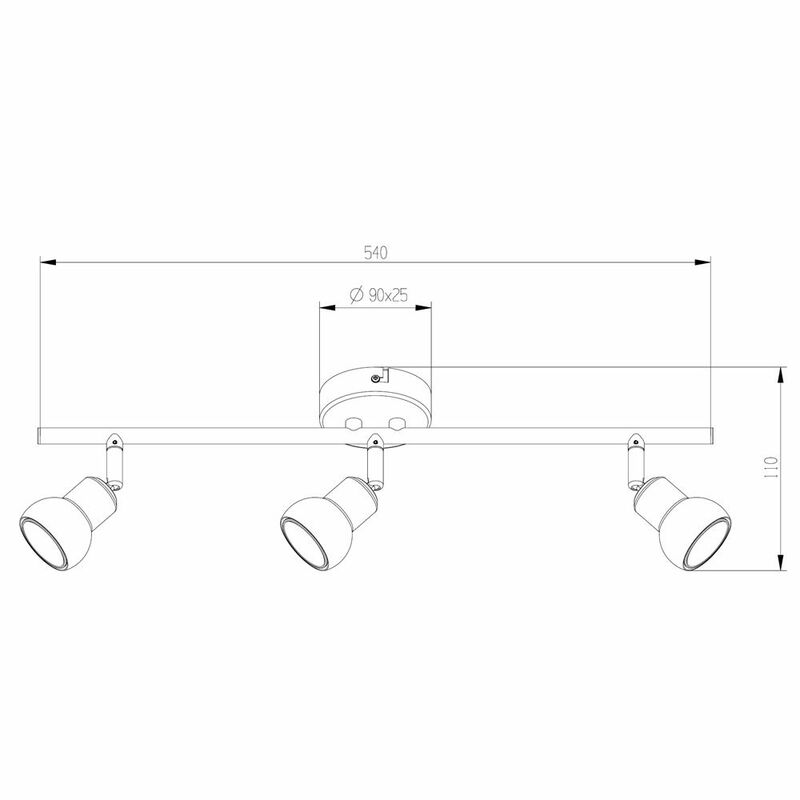 Suitable for use with energy-efficient GU10 LED spotlights.